If you think you need a PhD in Greek and Roman philosophy from an Ivy League school to call yourself an intellectual, reconsider your supposition. While you may envy the initials that follow distinguished names of professors and the intellectual elite, it's not the mortar board and scholarly robes you needit's the obscure esoterica. 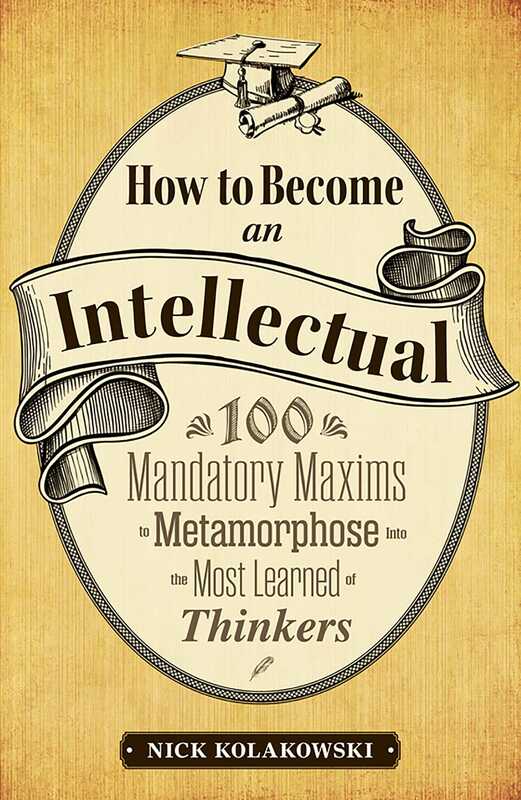 In this primer, you'll learn to walk the talk of the intelligentsia, leaving simpletons and pseudo-intellectuals in your dust. Inside How to Become an Intellectual, you will find the prodigious truths every self-respecting learned person lives by. This code of scholarly behavior allows aspiring high-brows like yourself to educate their unfortunate lessers, amaze their Mensa friends, and impress their fellow wise peopleone distinguished bon mot at a time! Nick Kolakowski lives in New York City. 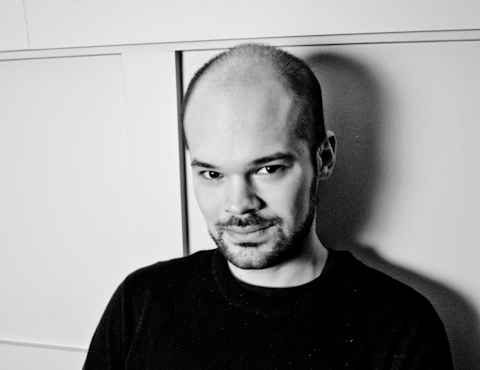 His writing has appeared in The Washington Post, McSweeney's Internet Tendency, North American Review, The Huffington Post, NPR, and Shotgun Honey. You can also find him at NickKolakowski.com.